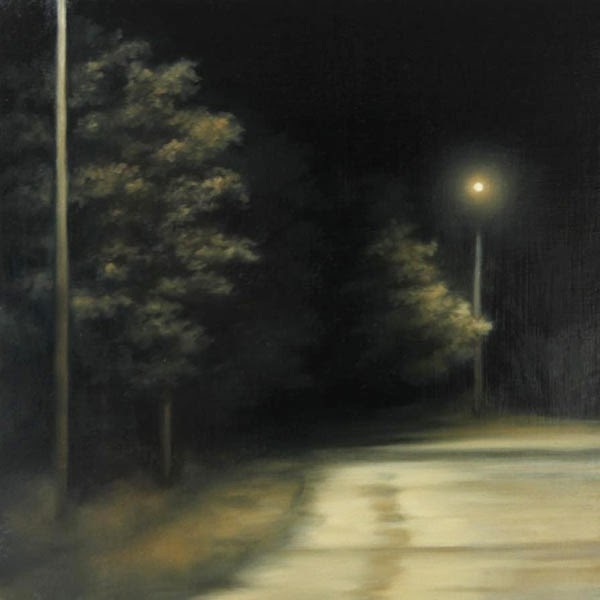 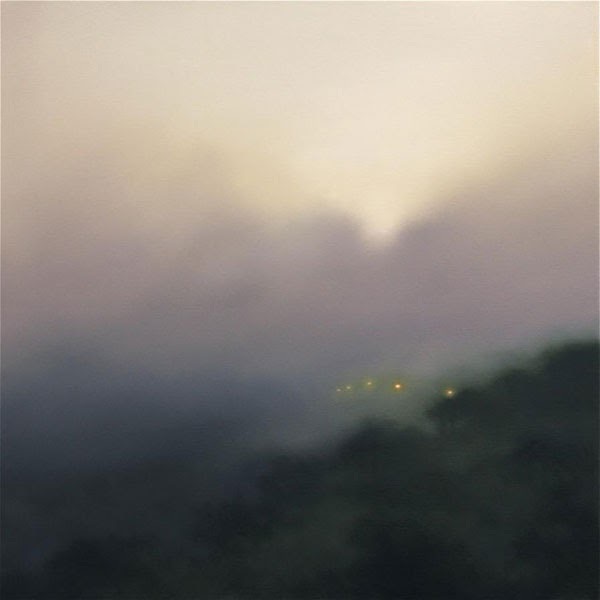 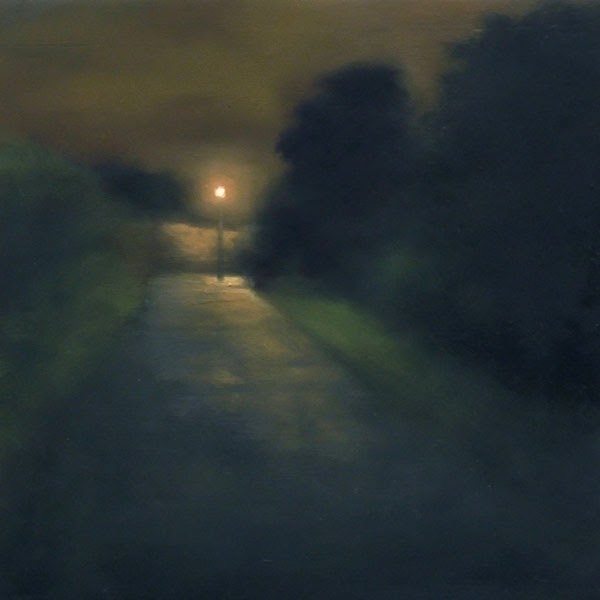 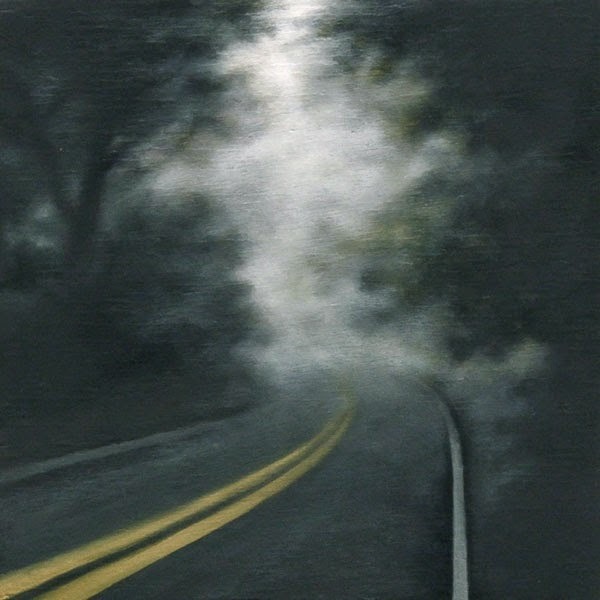 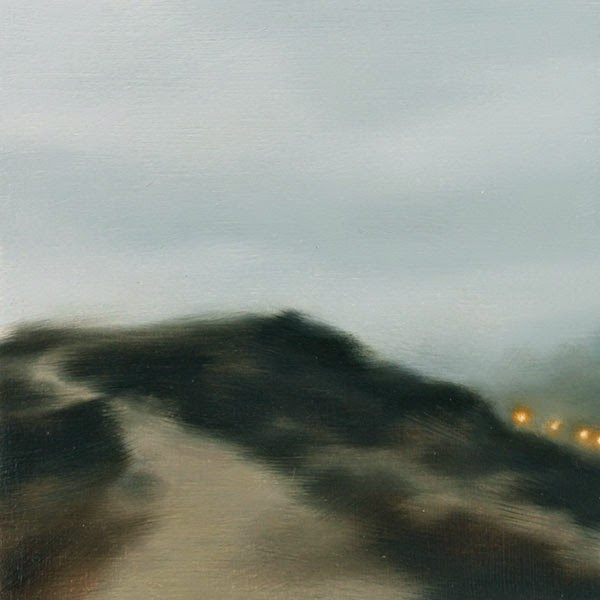 Atmospheric paintings of uninhabited places such as deserted roads or municipal parks bathed in the glow of street lamps, which invites the viewer to relate these places with their own memories. 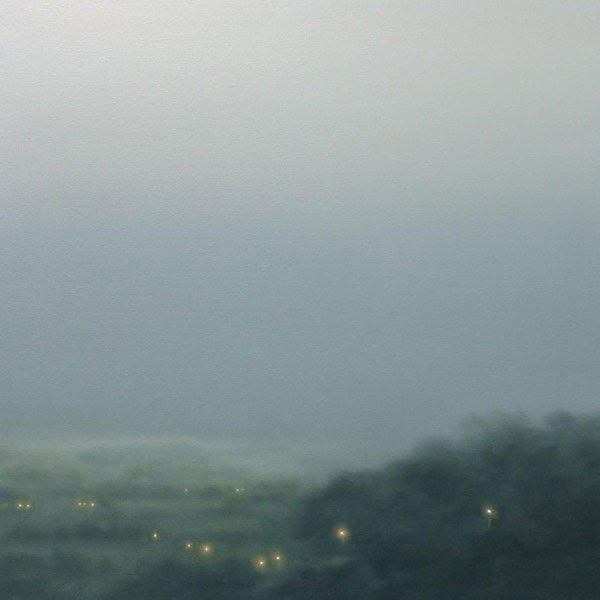 The paintings are drawn from memory and invention and presents an ambiguous sense of reality where the familiar becomes strangely unfamiliar. 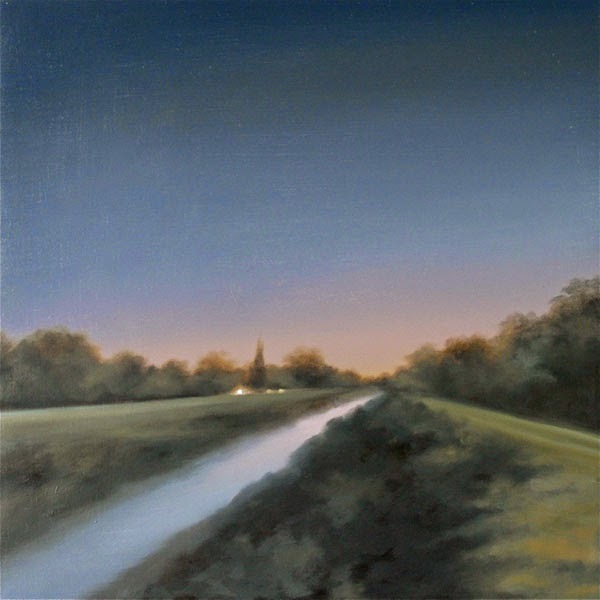 My landscape paintings focus upon anonymous, uninhabited scenes, often drawn from memory. 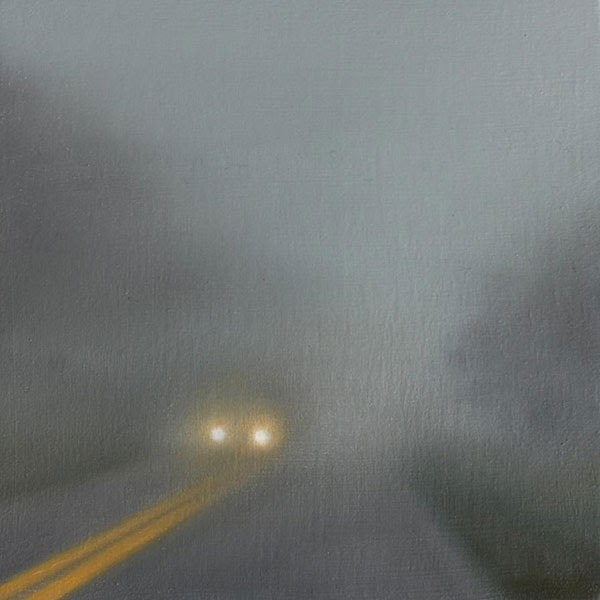 I am intrigued by the overlooked, what’s going on in the background, what is briefly glimpsed along the way or can be later recalled.